DAY 1: Did you know that all pyramids do not look like those in Egypt? 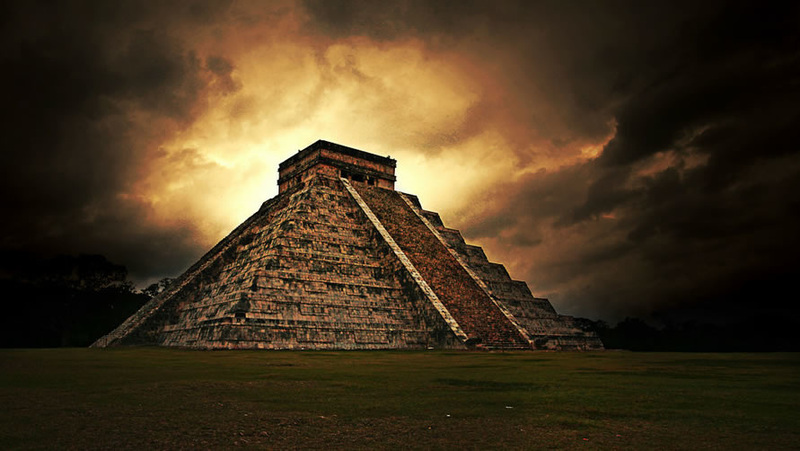 Did you know that Mexico also has remarkable pyramids that are also the Wonders of the World? 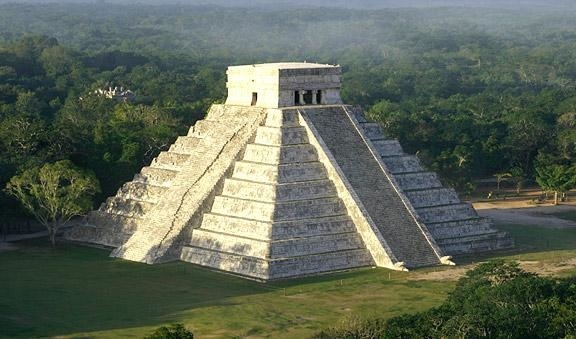 The most famous and best restored of the pyramids in Mexico is at Chichén Itzá. The pyramids here were built by an ancient culture called the Mayans. The Mayans are an even older people than the Aztecs! 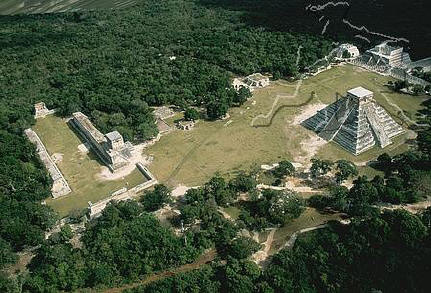 It is here at Chichen Itza that we find the Mayan‘time temples. Other than a few minor passageways, climbing on the structures is typically not allowed. 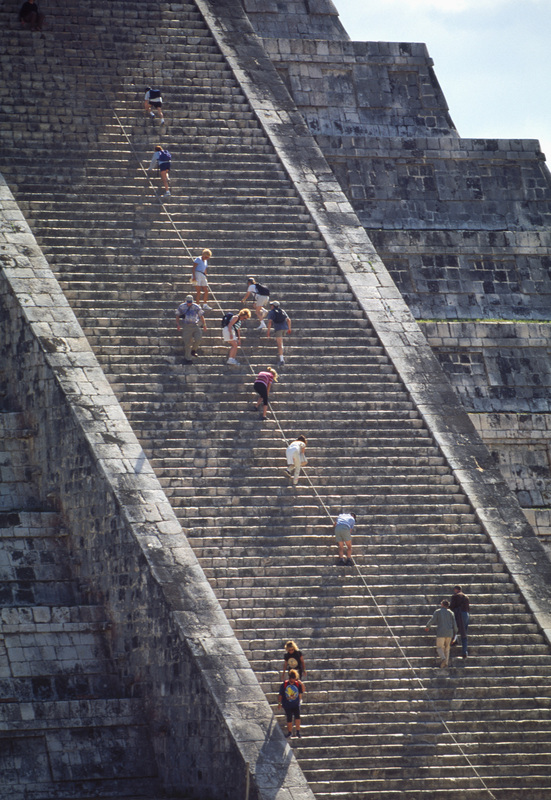 However, there is one you can climb, if you think you can make it.This week we look at the fascinating Chichen Itza! 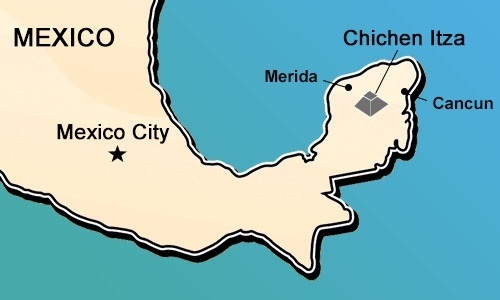 The Ancient Mayan lived in the Yucatán area around 2600 B.C. 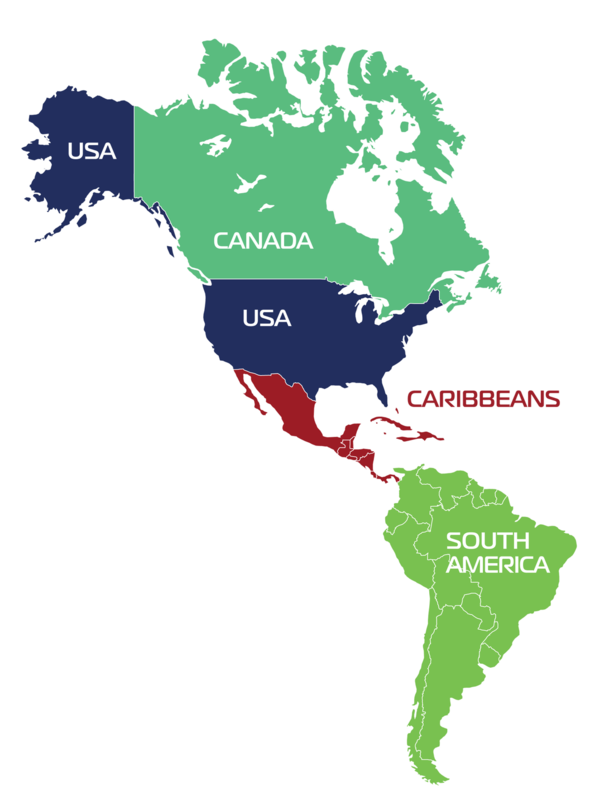 Today, this area is southern Mexico, Guatemala, northern Belize and western Honduras. The Ancient Maya developed the science of astronomy, calendar systems and hieroglyphic writing. They were also known for creating elaborate ceremonial architecture, such as the pyramids, temples, palaces and observatories at Chichen Itza. 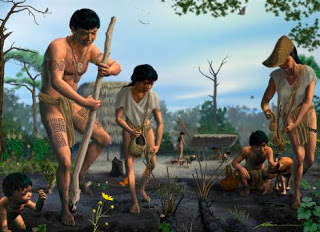 The Mayan people were also skilled farmers. In order to farm, they had to clear huge sections of tropical rain forest. Groundwater was scarce in these areas, so they had to build large underground reservoirs to store the rainwater. The Maya were skilled weavers and potters. They also cleared routes through jungles and swamps to create trade routes. The Ancient Mayans were a very religious people. 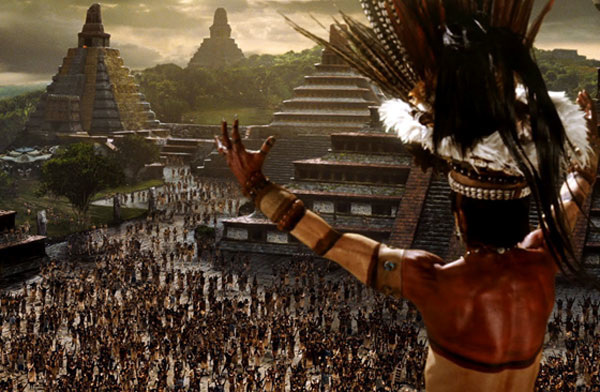 Mayan actions were based on rituals and ceremonies. The Maya had many different gods. Archaeologists can tell a great deal about the ancient Maya from their wonderful pottery and clay figures. 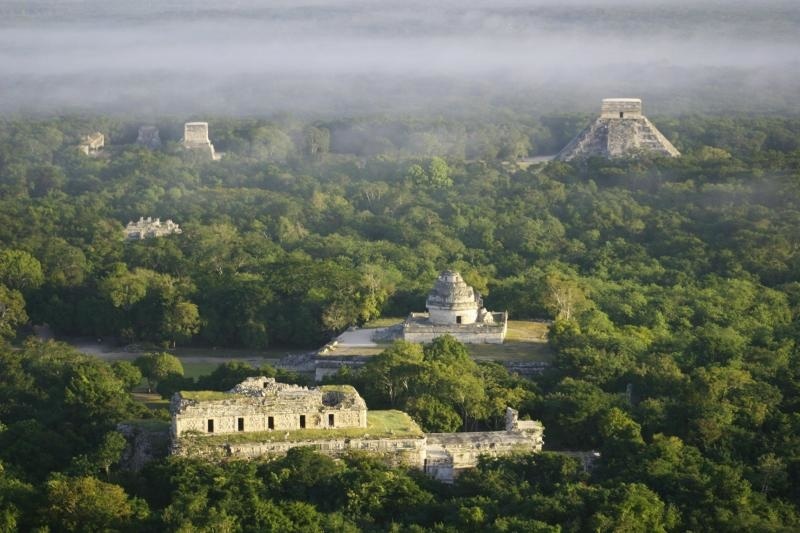 For some unknown reason the beautiful pyramids of Chichen Itza were abandoned. Many theories have been considered such as disease, invasion by another culture, natural disaster or collapse of their trade routes which would have destroyed their economy. No one knows for sure what happened. Does this remind you of Machu Picchu? 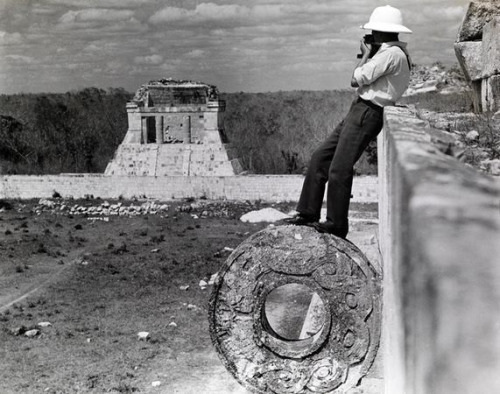 ​In 1959 a guide to the Chichén Itzá ruins was exploring a nearby cave on his day off when he came upon a narrow passageway. 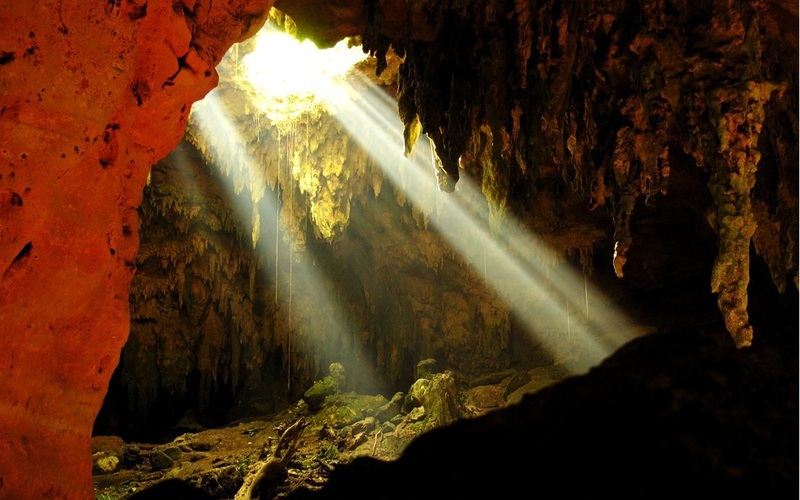 He followed the passageway for meandering through a series of caverns. In each, perched on mounds amid scores of glistening stalactites, were hundreds of ceremonial treasures the Maya had placed there 800 years earlier. Among the discovered objects were ritual grinding stones, incense burners and pots. In the years following the discovery, the ancient ceremonial objects were removed and studied. 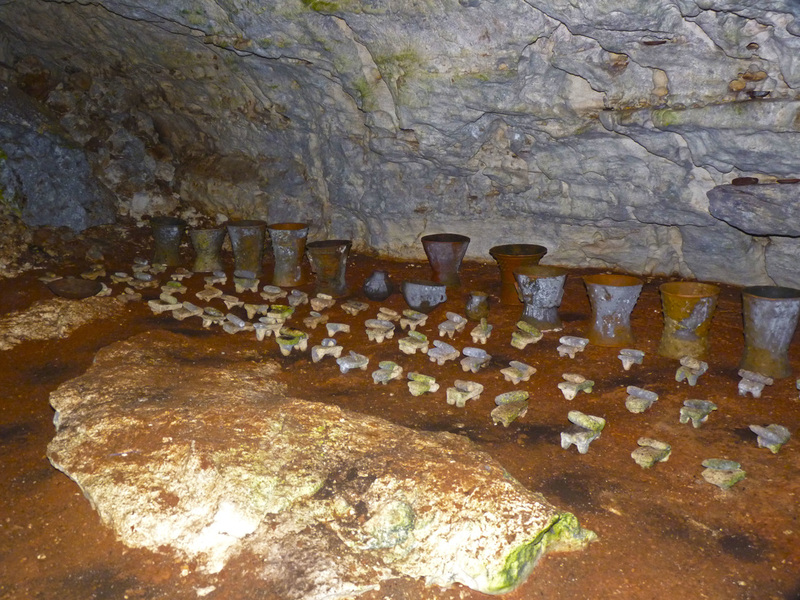 Eventually most of them were returned to the caves, and placed exactly where they were found. 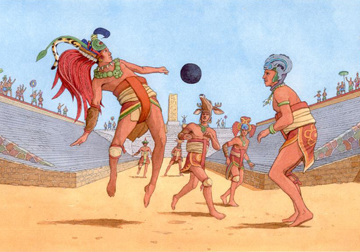 The Mayans were great sportsmen and built huge ball courts to play all their games. The Great Ballcourt of Chichen Itza is completely open to the sky and has a raised area at each end that is the temple area. A whisper from end can be heard clearly enough at the other end 500 feet far away and through the length and breath of the court. The sound waves are unaffected by wind direction or time of day and also night. In 1931 Leopold Stokowski spent 4 days at this site to figure out why the sound here was so incredible. He wanted to discover the acoustic (that word means sound) principals so that they could be applied to theater for an open-air concert he was designing. He failed to learn the secret. Today it still has not been explained. 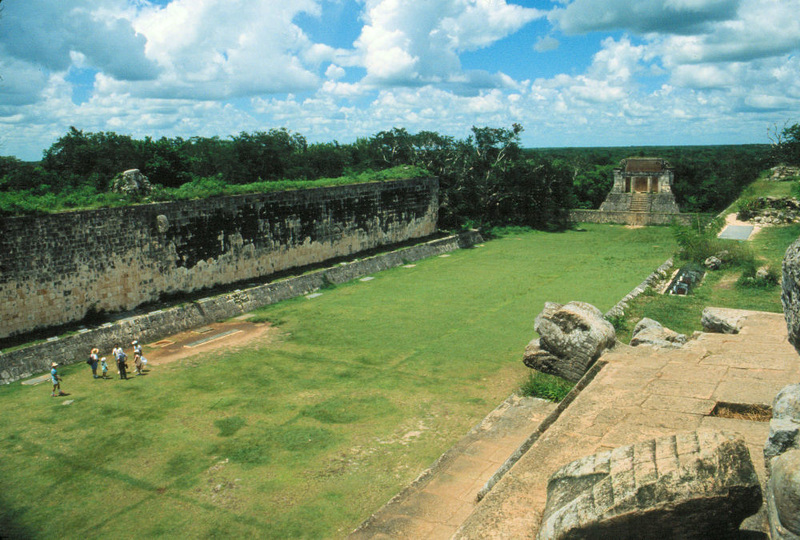 It is easy to imagine a Mayan King sitting here presiding over the games. Legends say that the winning Capitan would present his own head to the losing Capitan, who then decapitates him. While this may seem very strange reward, the Mayans believed that this to be the ultimate honor. We can be thankful that isn't part of sports today! 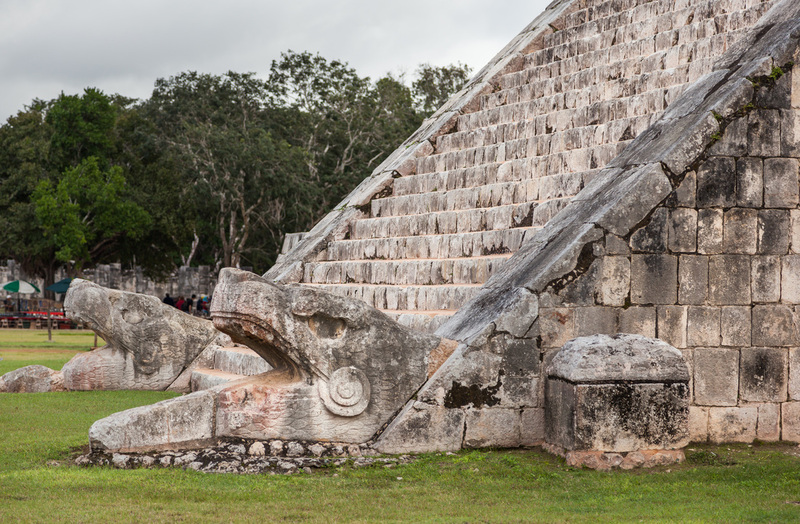 The Temple of the Warriors is one of the most impressive and important structures at Chichen Itza. 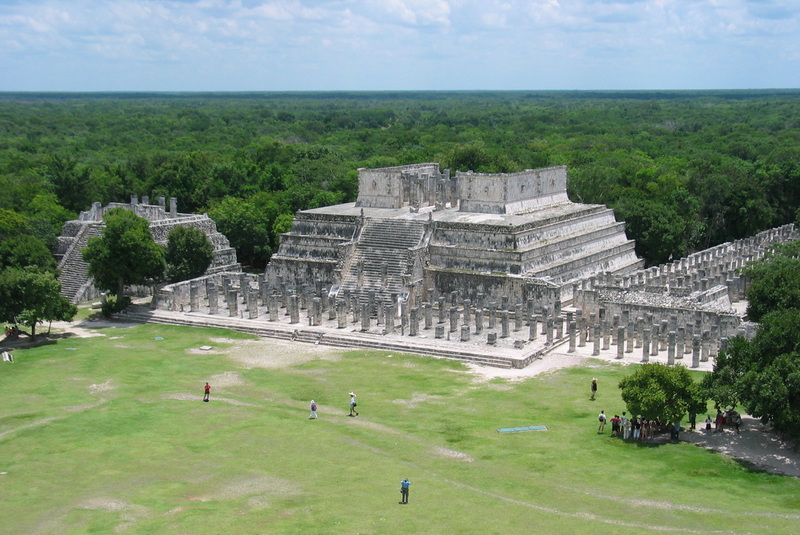 It might be the only known late classic Maya building sufficiently big enough for really large gatherings. 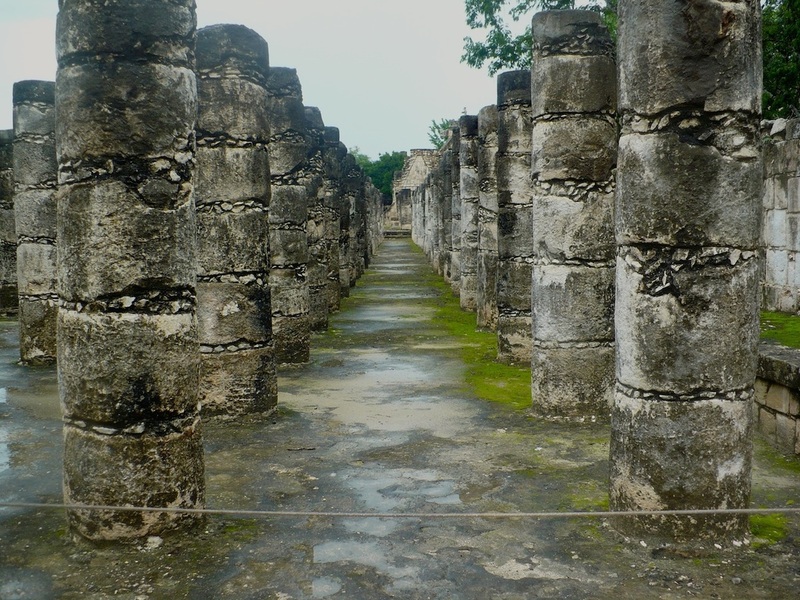 The temple consists of four platforms, flanked on two sides by 200 round and square columns. All square columns are carved in low relief (remember what relief is from art? ), with Toltec warriors; in some places they are cemented together in sections, painted in brilliant colors and covered with plaster. The Temple of Warriors is approached by a broad stairway with a plain, stepped ramp on either side, and each ramp has figures of standard-bearers to hold flags. On the top, serpent columns which had S shaped supported wooden lintels (now gone) are above the doorways. Astronomical signs and decorative features on the head of each serpent are carved over the eyes. On the top of each serpent head is a shallow basin that could have been used as an oil lamp. 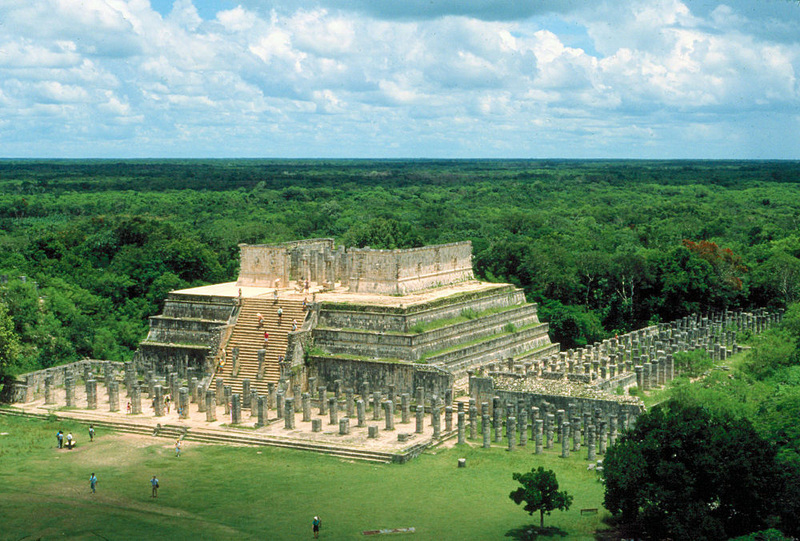 Imagine what it must have looked like when the Maya lived.